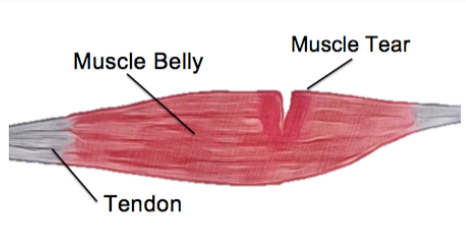 Our muscles play an important role in the movement of our body. Without our muscles, we wouldn’t be able to bend our elbow or straighten our leg. As our muscles are soft and designed for flexibility, they are also prone to injury and if you have ever had a muscle tear, you know that they can be surprisingly painful. In the period following a muscle tear, there are a few mistakes we see people make, that can actually make their injury worse and delay healing times. Here are a few of the most common mistakes we see. 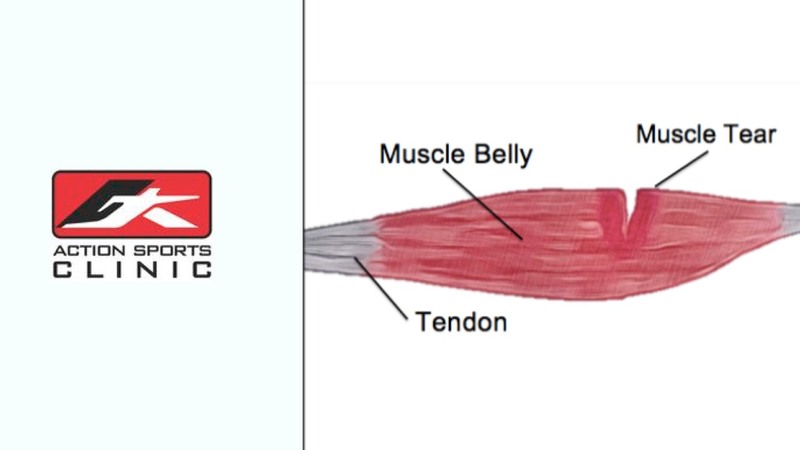 your muscle tear or identify another condition is vital to ensuring you recover fully. Your physiotherapist is also able to identify any factors that could lead to further injury and is able to help restore your tissue to its previous level. Your physiotherapist is able to guide you with a full rehabilitation program. This can help to restore strength, flexibility and control to your damaged muscle, keeping you injury free for the future.